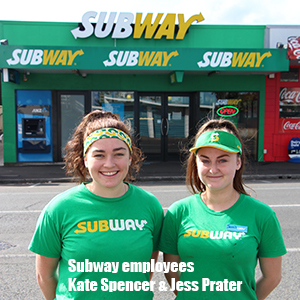 As children head back to the classroom this term Taranaki DHB’s Public Health Unit is praising the efforts of another six local retail stores who have chosen not to sell sugar sweetened beverages (SSBs) to children on their way to school. 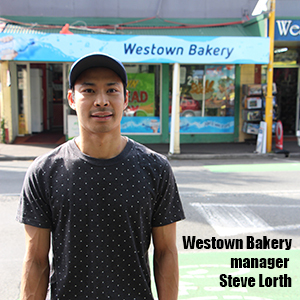 Jill Nicholls, Taranaki DHB health promoting schools facilitator, wants to highlight the good work of retailers at Westown Shops in New Plymouth, who have joined in the bid to prevent children having access to sugary drinks before 9am on school days. Research shows that on average a 600ml bottle of fizzy has more than 16 teaspoons of sugar. The Ministry of Health recommends that a child has less than 3-5 teaspoons of sugar per day and an adult less than six teaspoons per day. Taranaki’s Public Health Unit initiated the ‘Tap into Water’ project in 2016 to help combat child obesity, tooth decay and other health issues. The project also aims to get decile 1-4 schools in Taranaki to adopt a water only policy. “Seventeen decile 1-4 schools are now water and plain milk only schools. This is 68 per cent of all decile 1-4 schools throughout Taranaki. We need our local retailers to not sell sugary drinks to children before school to help us reach our project goals,” explains Ms Nicholls. 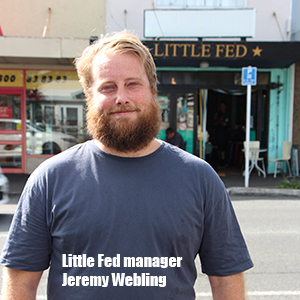 Westown retailers have followed in the footsteps of Bell Block retailers and three South Taranaki dairies, who all made the move to support the project last year. Some retailers are even offering bottled water at a discounted price for students. “Retailers committed to the project have a Certificate of Recognition on display in their stores which reinforces the message of no sugary drinks before school to children and families,” adds Ms Nicholls. Other retailers interested in supporting the ‘Tap into Water’ project should contact Jill Nicholls at Taranaki DHB.